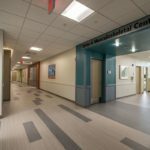 A. Martini & Co. recently delivered a 17,000sf POI in Wexford for Allegheny Health Network. 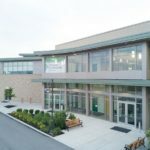 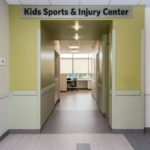 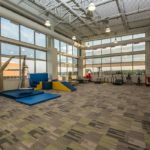 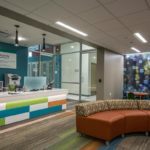 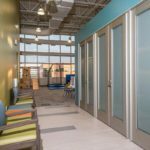 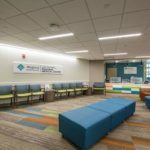 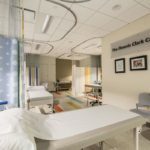 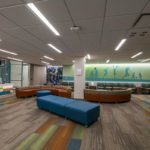 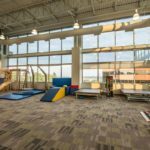 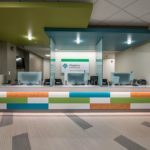 This facility is the integration of multiple key areas of treatment for young patients, bringing together four centers of excellence: a sports and injury center, a concussion and regenerative sports medicine center, a spine and musculoskeletal center, and a pediatric therapy center. 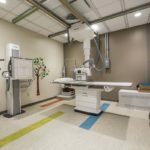 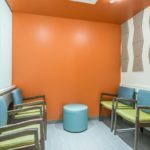 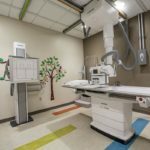 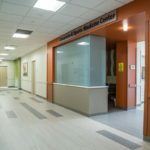 The project also included construction and installation of several state-of-the-art areas, including an EOS ultra low dose X-ray machine, traumatic casting center, ultrasound and and training and conference center for medical students.